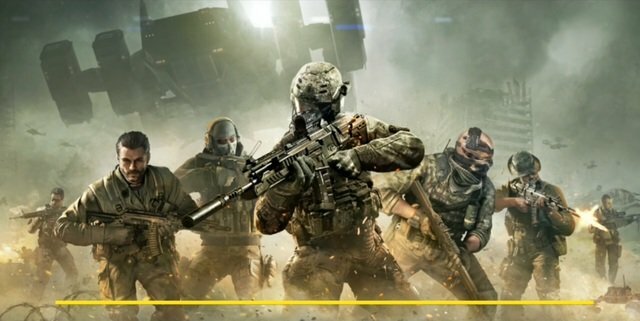 Call of Duty Legends of War is a Battle Royale game coming soon globally for all Android devices. Meanwhile, it has been soft-launched in Australia but we have the APK and the game’s OBB file for you to download and enjoy playing. 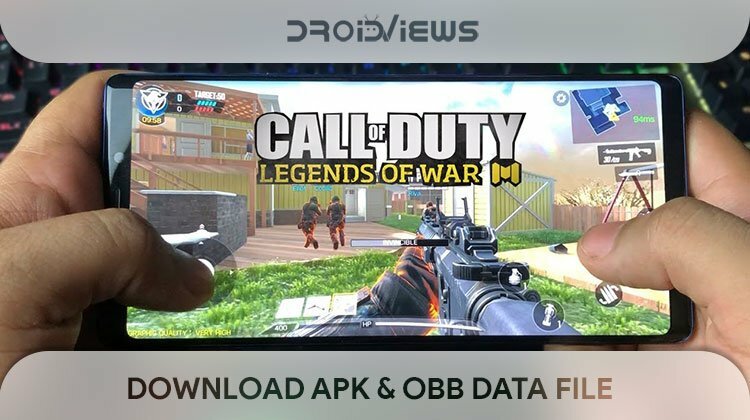 Download Call of Duty APK and OBB data from below. Activision, the developer of Call of Duty, has teamed up with Tencent to release Call of Duty: Legends of War on mobile. 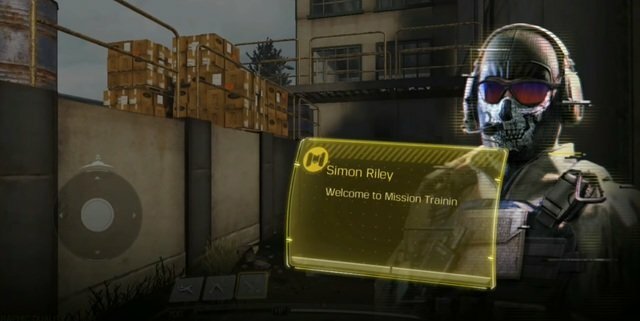 For the uninitiated, Tencent is the same company that PlayerUnknown teamed up with to develop PUBG Mobile. We have to say Tencent has done a far better job at mobile development of PUBG that the original developer probably would never have been able to do seeing how they’re managing the original game on PCs and consoles. 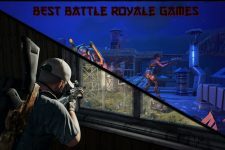 PUBG’s popularity on mobile is largely due to Tencent’s active development, the introduction of new features and optimizations to run on almost any Android devices regardless of the hardware it packs. 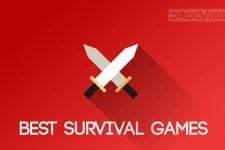 The game is currently being tested out in a limited beta and is available to download only in Australia through the Google Play Store. You can still download the APK and play the game though. It features several multiplayer modes such as Free4All, Search & Destroy, Team Deathmatch and Frontline. 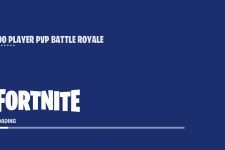 There’s also a zombie mode if you’re looking to shoot at some bots and practice your shot before you go compete against actual humans. Iconic Call of Duty characters (such as Price, Ghost, etc.) are also present in the game for you to play as. 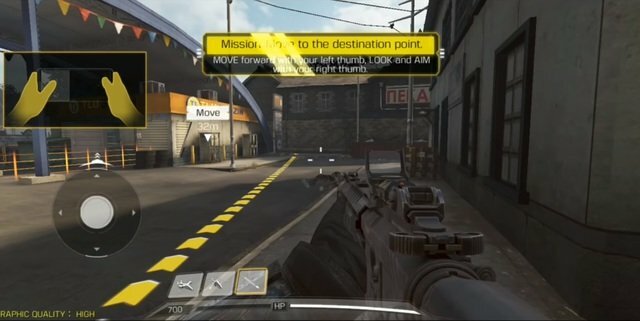 Unlike PUBG which launched on mobile with just a single map, Call of Duty has several. The maps included at this point in time are Nuketown, Killhouse, Hijacked, Crossfire, Standoff, and Crash. These are named Call of Duty fans should be familiar with. There are no IAP options in the game yet, perhaps because it is still in beta. You can expect those to be included when the game goes live globally. Sorry but the OBB link isn’t working. The file is deleted. Check once and attach the file. Hi Subodh, the link is up now. You can download the OBB data.